It's autumn, 1765; Parliament wants to assert control over the American colonies and pressures an irascible royal governor, ambitious customs officers, and a depressed naval captain to improve New York's revenue collections. Throughout the Hudson Valley, citizens begin choosing between submission and resistance. Complicating matters, the French king sends two agents to foment rebellion. 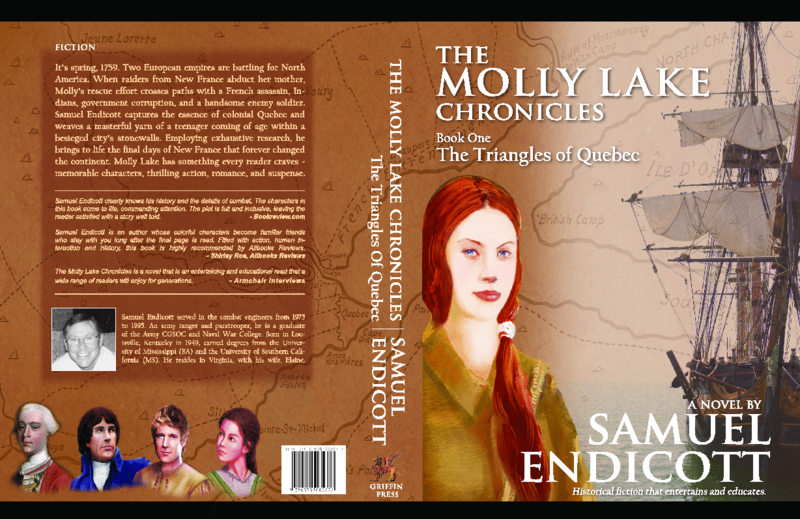 Molly Lake and Jean-Luc St. Alembert return for their second adventure. The young couple struggles with established business competitors and individuals on both sides of the ocean who want the up-and-comers dead. Samuel Endicott presents his gripping story of tyranny, ambition, and love. Colonial Manhattan comes alive before your eyes.